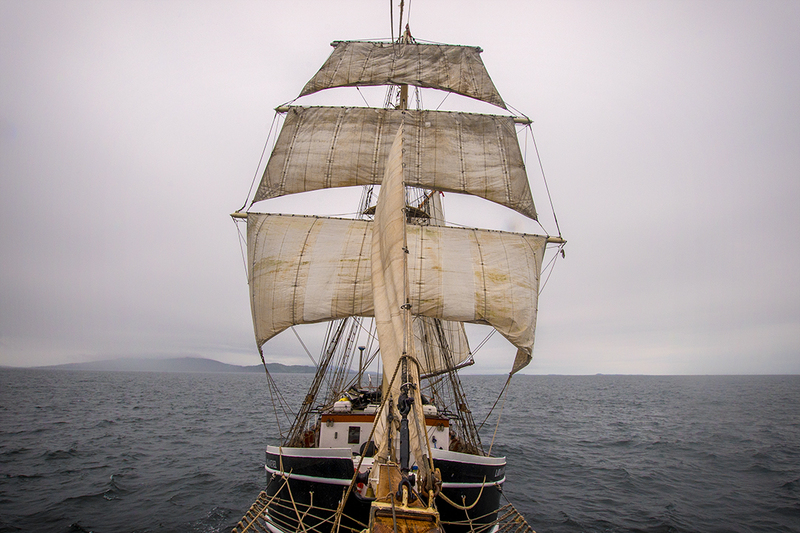 A 102ft Brigantine square rigger. 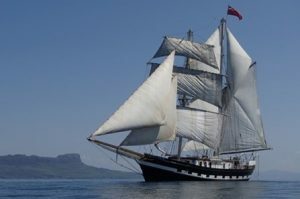 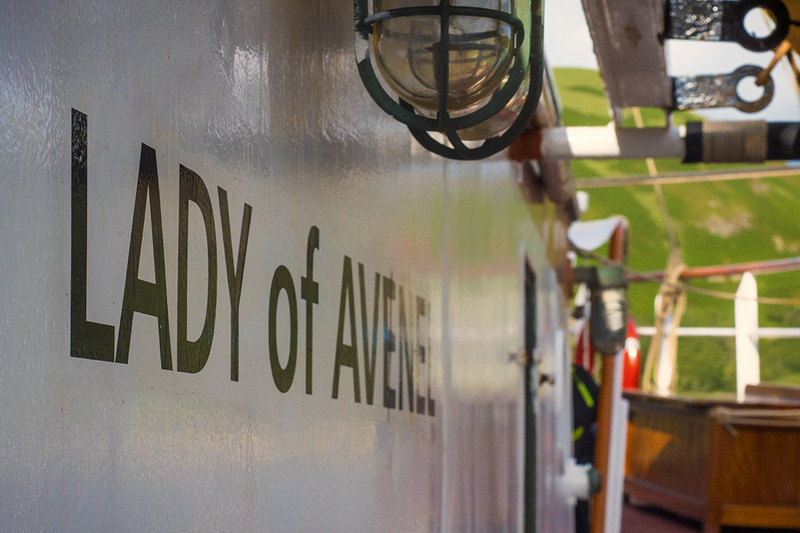 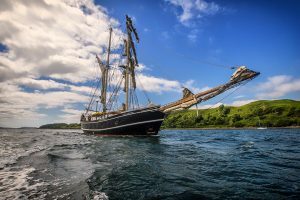 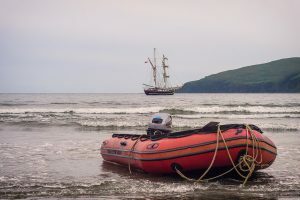 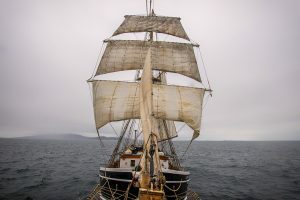 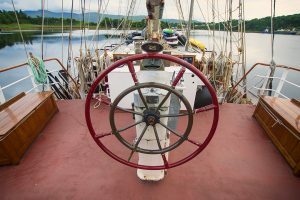 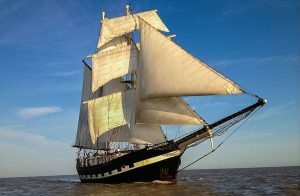 With 12 guest berths and epic cruising grounds to offer, the Lady of Avenel provides an exciting platform for adventure sailing. 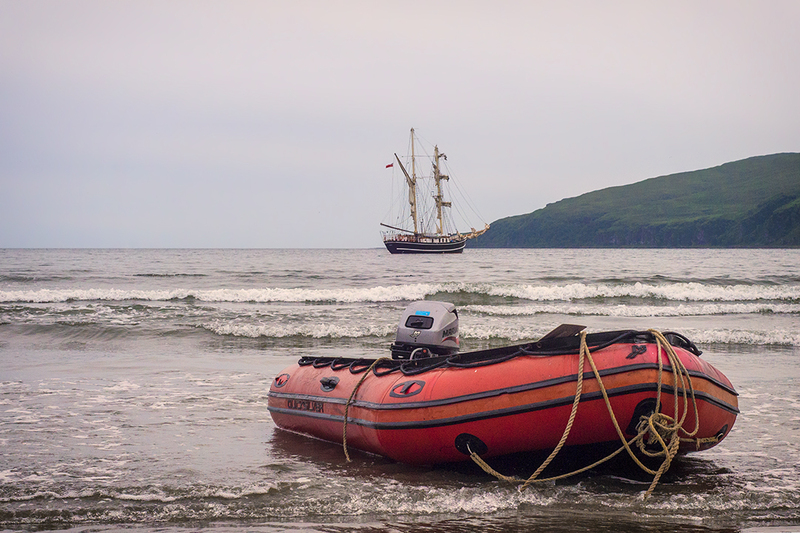 From Scotland, Ireland, the coasts and waters off England…. We’re sailing, are you coming with us? 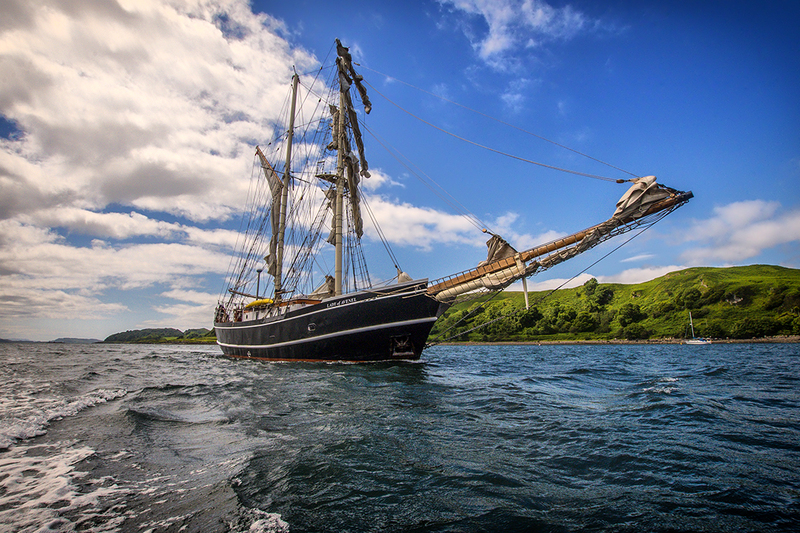 We offer exploration trips that take you to the most breathtaking parts of the UK & Ireland. 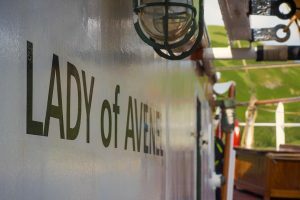 Lady of Avenel is run to integrate activities alongside sailing such as mountain walking, music, sea kayaking, wildlife watching and more.